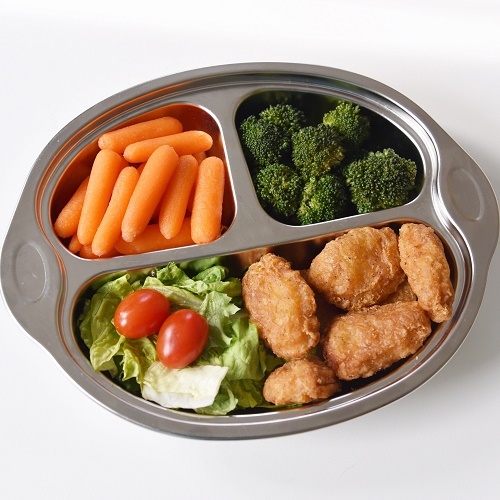 Make mealtime fun at home and on-the-go! 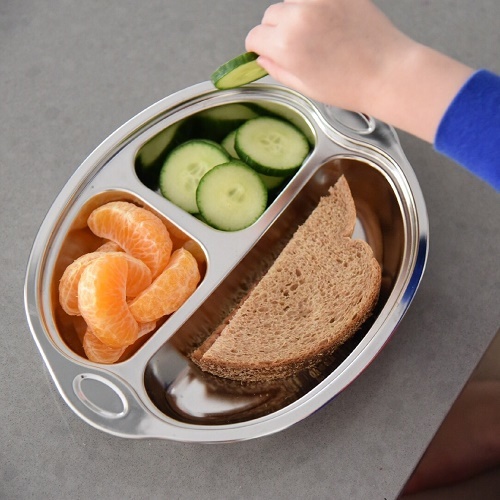 3 kid friendly compartments keep food separate – ideal for picky eaters! For babies, toddlers and big kids! Plates stack together for easy cupboard storage. 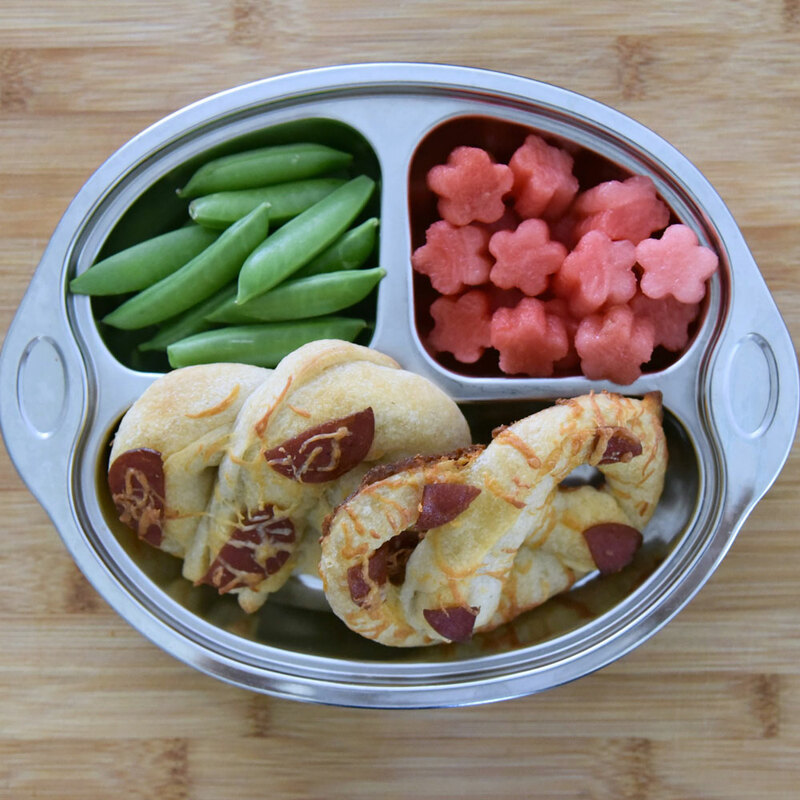 Perfect for picky eaters - 3 kid friendly compartments to keep food separate.